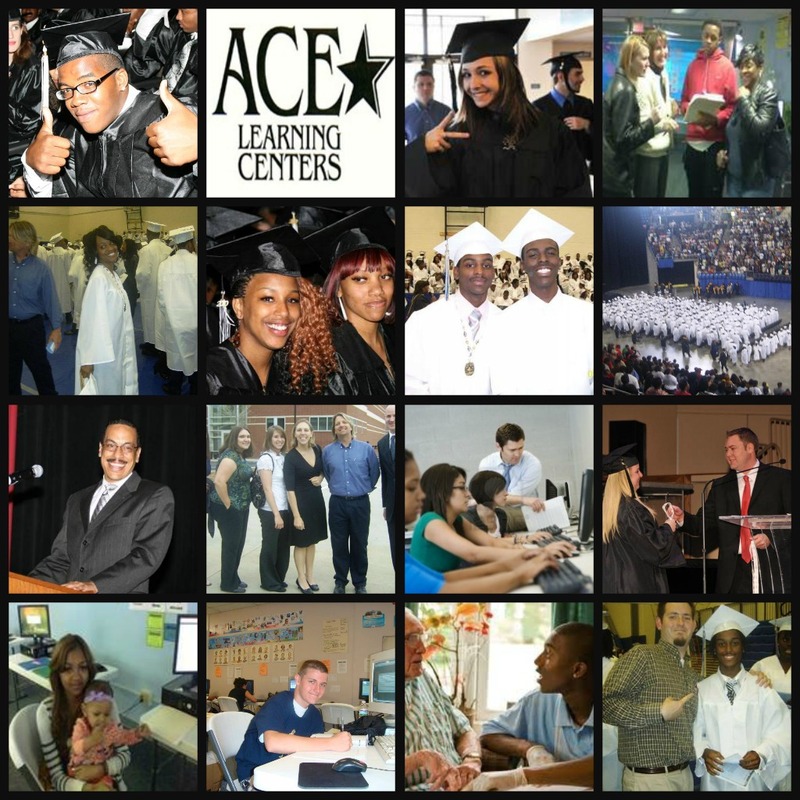 Since 2001, ACE Learning Centers has been helping students at risk of dropping out of school become high school graduates. ACE is dedicated to achievement, commitment, and excellence and implements the research based Exemplary Practices of the National Alternative Education Association. 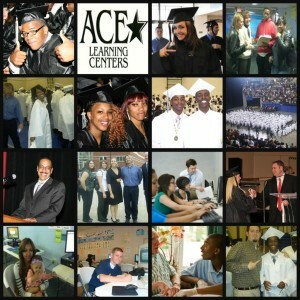 ACE is recognized as a model program by the National Dropout Prevention Center. Empower all students with skills to become productive and responsible members of society. Provide a safe, personalized, and supportive learning environment. Provide non-traditional approaches to unique learning styles. Help students improve attendance, stay in school, and persist to graduation. Both staff and students look for the positive in others. Students’ social, emotional, and academic growth are valued. Students are missed if absent. Students want to come to school because they are successful. Teachers are valued for what they do. Students transition to school or work competent or better in relevant subject matter and responsible in citizenship.